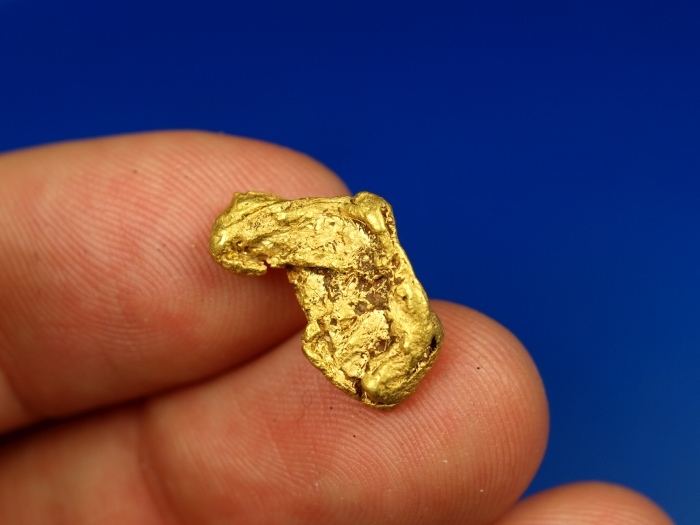 This is a fine sample of Alaskan gold straight from the mine. 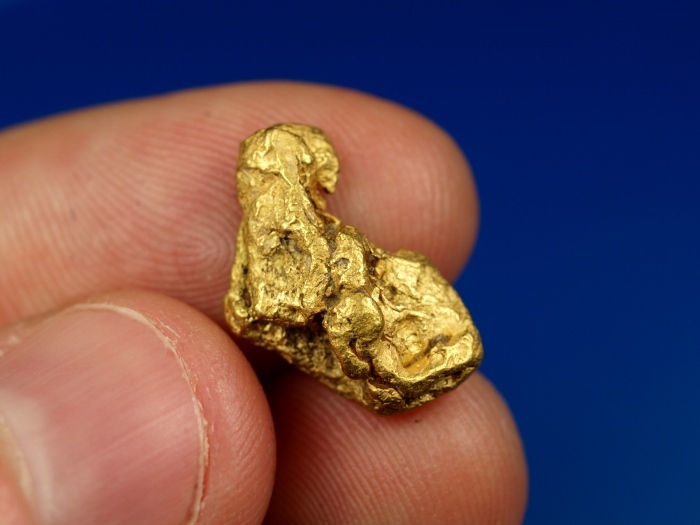 This lovely nugget was recovered from a placer mining operation near Fairbanks. It has a nice shape and good color, making it a nice piece for a rare mineral collection. This nugget will ship for FREE in the US and comes in a nice display case.